Mason Jars can be used for so much more than just a glass to drink out of or store things in. They can become a beautiful piece of art in your home. With just a little creativity, these little glass jars can turn a boring shelf into eye catching decor. They come in all shapes and sizes which makes them even more versatile! Here is some inspiration on what to do with mason jars and how to turn them into something spectacular. Mason jars can be used functionally too! For your bathrooms, they can be used as a soap dispenser, tooth brush holder, a decorative piece, cotton ball holder, or a Q-tip holder. By simply painting the outside of the mason jar any color your heart desires, it becomes the perfect bathroom accessory. Anything you have laying around the bathroom that you want out in the open on the counters can be placed into a mason jar. It gives storage for little items and a whole new look. 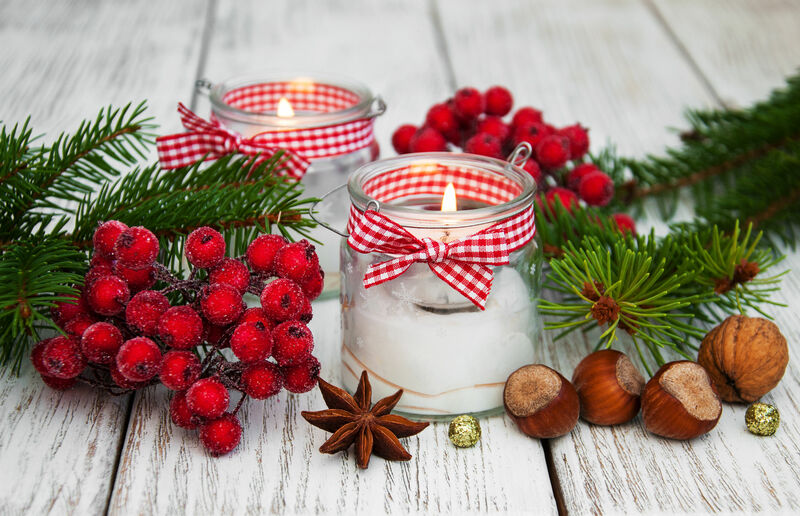 Looking for an easy DIY project you can do with mason jars that can be used for great gifts? Mason jar candles are exactly what you are looking for! These are simple to make and anyone who gets this as a gift will absolutely love it! Something Turquoise gives great step by step instructions that will help you make beautiful candles as gifts or to have around your house! You can even turn mason jars into stunning pendent lighting. You’ll see these mason jar lights in restaurants, bars, and lots of homes. For more inspiration and an explanation on how to make these amazing lights, check out wikiHOW! Want to display your house plants in a decorative way? Turn mason jars into a planter you can hang on the wall! This gives your plants a special spot in your home in a stylish way. Running to the Kitchen explains how to easily make this stunning wall mounted mason jar planter. Hanging your plants in mason jars on the way gives you more room to decorate your table space with other DIY mason jar crafts! Who knew mason jars could be turned into so many amazing things! Try one or a couple of these projects for your own home or make them as awesome gifts for others. 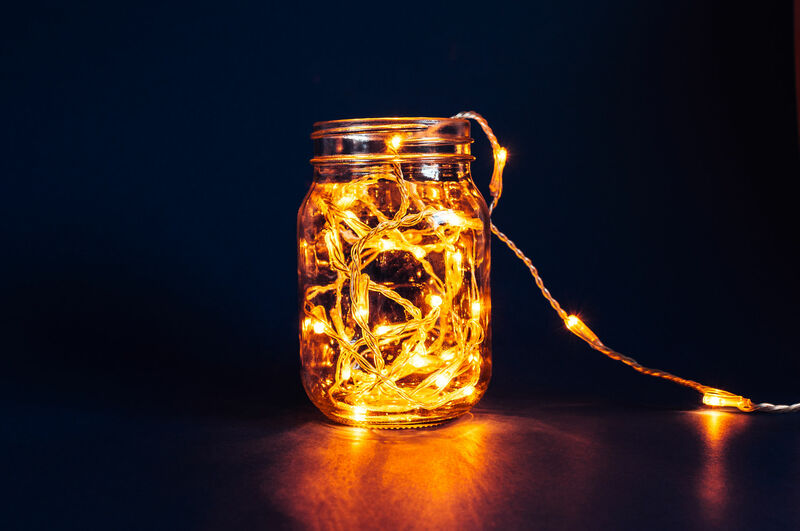 When people walk into your home or receive a homemade gift, they will appreciate the time and effort that goes into making these mason jar DIY projects!